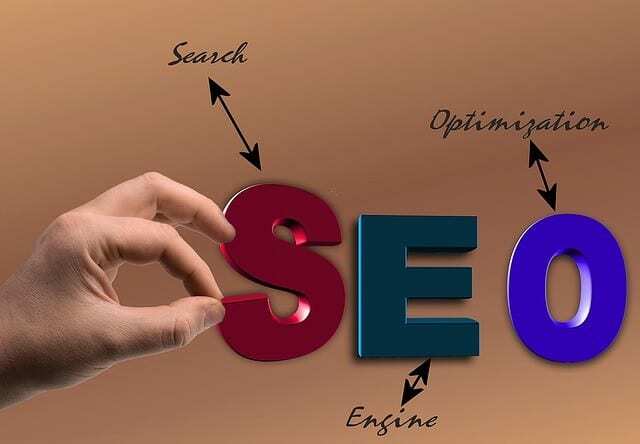 Implement good SEO practices and use that to bolster other elements present on your website. Your site will then make an everlasting impression on visitors. Plus, it will keep them coming back for more. If you want to enhance website performance, get more conversions, and boost engagement, include the following elements on your SEO-friendly website. Before long, you’ll be happy to notice that your site ranks higher, too. Well-made websites that rank high always have two things: an “about us” page and a “contact us” pages. The moment you have visitors coming to your website, you need a way for them to pick your face out of the crowd. That is, you want them to be able to connect with you beyond the website. When you have an about us page, you can tell visitors a little about you. What’s more, you can describe your mission and let your audience know what your the website is going to do for them. Also, it gives you another chance to use keywords and phrases that capture the attention of both humans and algorithms. Similarly, a contact us page improves the user’s experience, which is another thing that algorithms favor. While the button itself is not going to get you any brownie points in SEO, a well-placed, well-promoted call-to-action, or CTA, will help to increase traffic and improve your reputation. Use CTAs in emails, newsletters, landing pages, and throughout your website. Used well, CTAs will help you to build domain authority and cultivate a subscribers’ list. In 2018, the number of global mobile phone users was a whopping 4.68 billion. Moreover, according to Smart Insights, more Google searches took place on mobile devices in 2018 than on any other device. These searches took place in 10 countries, including the United States and Japan. To top it off, in 2017, 50.3% of all web traffic was generated by mobile accounts. This means that if you don’t yet have a mobile version of your website, you’re stuck in the Stone Age. Therefore, instead of weakening your ranking and compatibility, prioritize making that mobile site look stellar. Search engine optimization is more than keyword stuffing, as most specialists will tell you. SEO is also formatting your content correctly. Fill out the alt-text fields for images. Also, add tags to blogs and meta tags to descriptions. Moreover, use your H1 and H2 headers effectively. All of this helps algorithms comprehend the content on your website. In short, this means faster indexing and higher ranks for you. Another reason alt-text and tags are important is for users with handicaps or those with poor Internet connections. In the event that they can’t see images or other multimedia for some reason, alt-text can help deliver your message. Even if you only have a single testimonial, use it proudly. With an SEO-friendly site, you’ll be more likely to get the attention you need. However, having something to back up that attention is going to make SEO work better for you. What’s more, it will also increase the return on your investment, or your ROI. In short, reviews and referrals drive traffic. They provide proof that you’re a legitimate entity. Additionally, be sure to use Google My Business if you have a physical location so people can leave reviews there, too. You’ll gain more local visibility when you do. SEO and web design are interlaced. What this means is that the content and elements on your site need to be blended with SEO. All of this will make your website more visible and more enjoyable. Remember these five things that every SEO-friendly site should have, and your site’s performance will improve in no time.